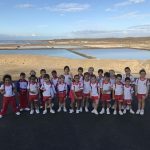 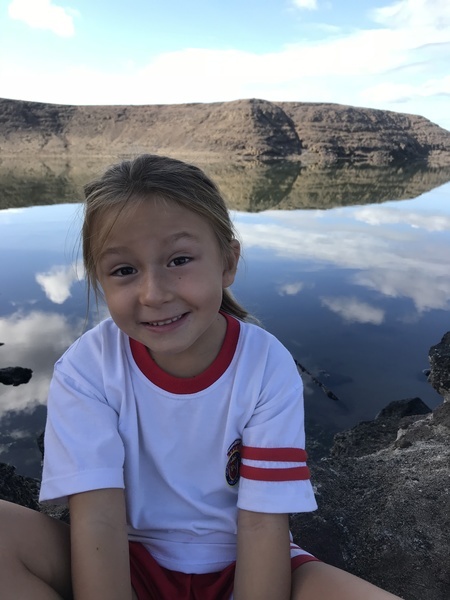 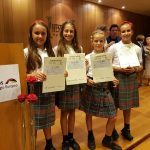 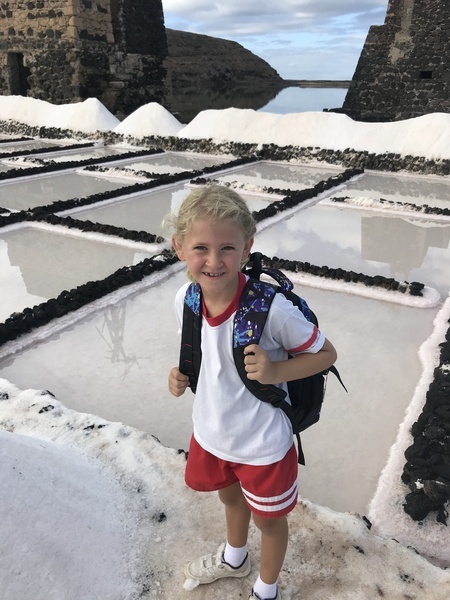 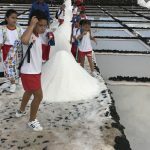 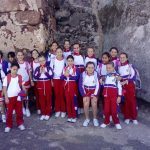 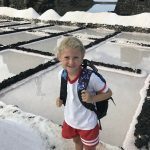 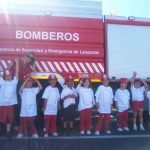 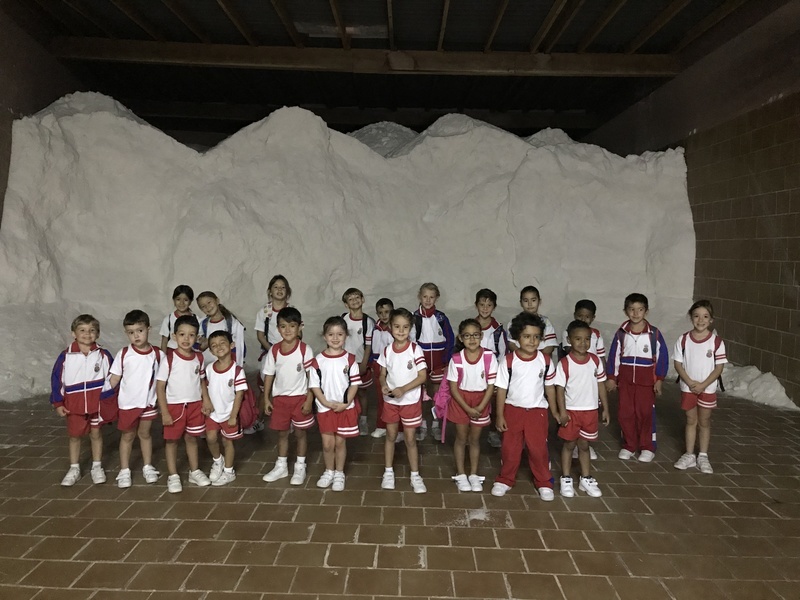 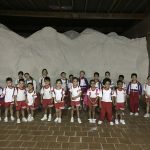 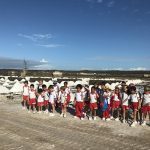 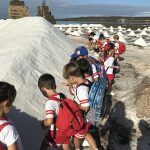 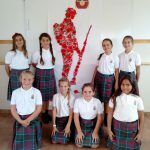 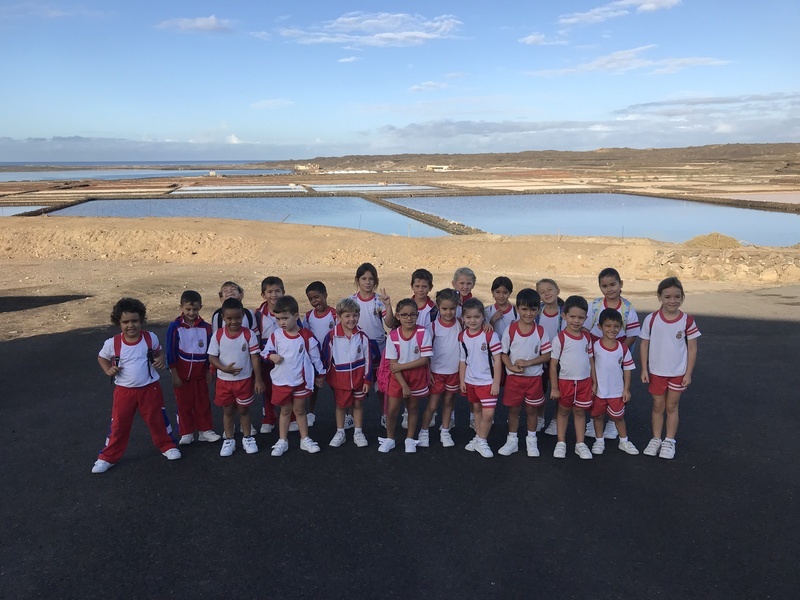 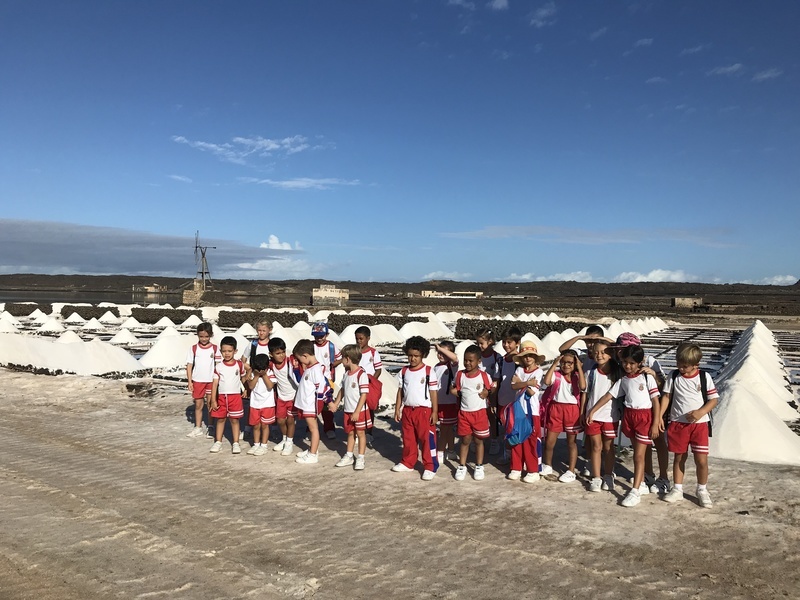 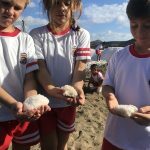 In the month of October, our students from Year 1, 2 and 3 were able to visit the facilities of Salinas de Janubio, with the objective of knowing the water cycle and the proper processes for obtaining salt. 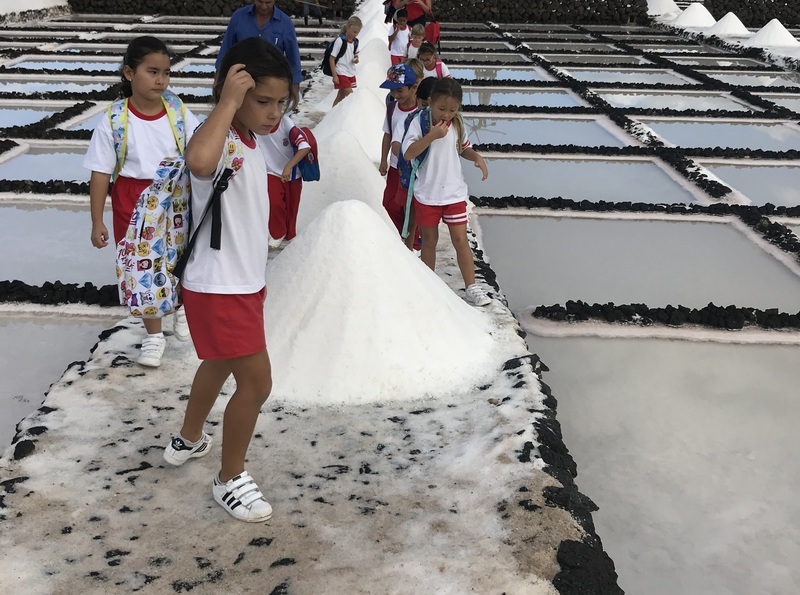 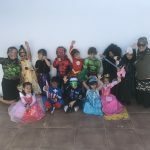 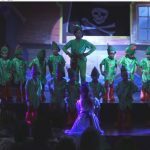 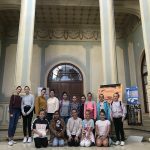 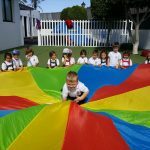 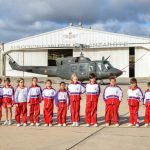 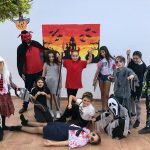 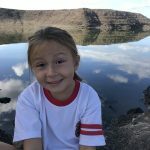 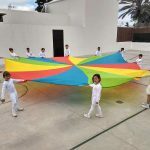 The children enjoyed a fun day where they expanded their knowledge about this amazing process, thanks to the information that the manager of the Salinas offered us. 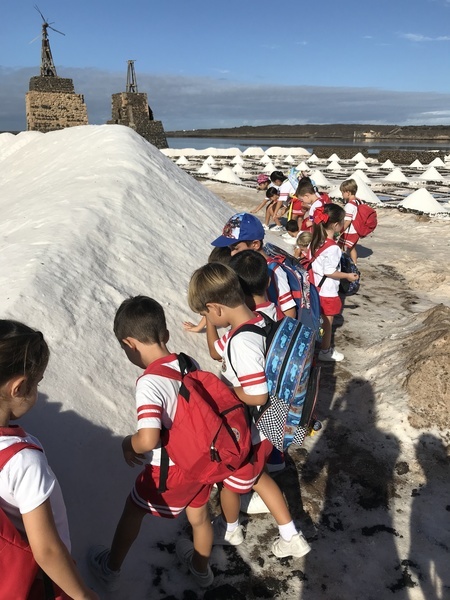 We also observed the great work they do and the enormous amount of salt and products that are obtained from it. 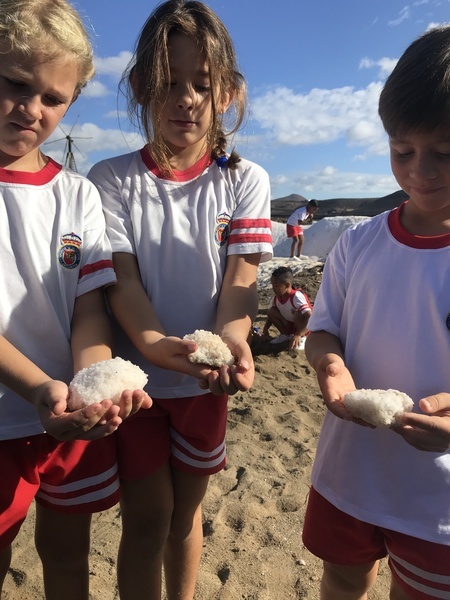 At first we thought it was snow!